Simple and effective brake plumbing solutions from Speedway Motors. 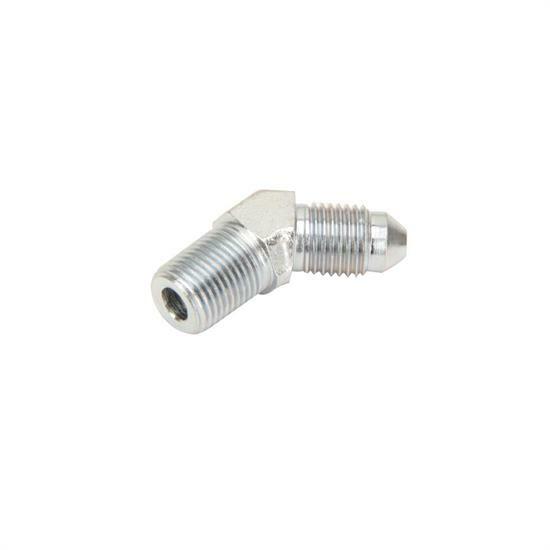 This fitting features an all steel construction and a 45 degree design to fit into those tight spaces and keep your brake system flowing! An 3 to 1/8" NPT adapter fitting.